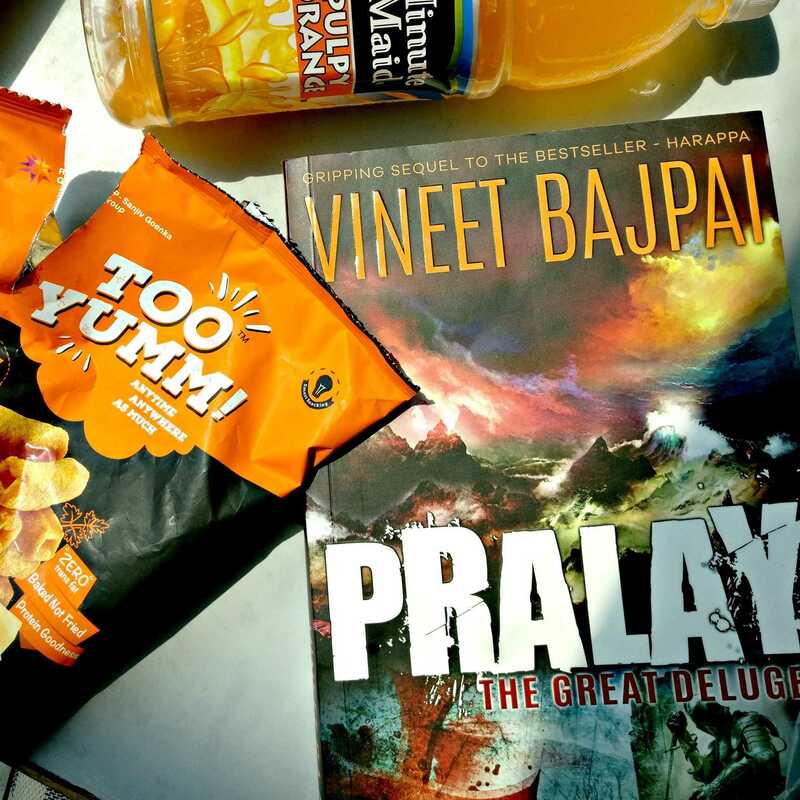 Summer = Mangoes. Mangoes= more heat= more pimples. But who cares right??? 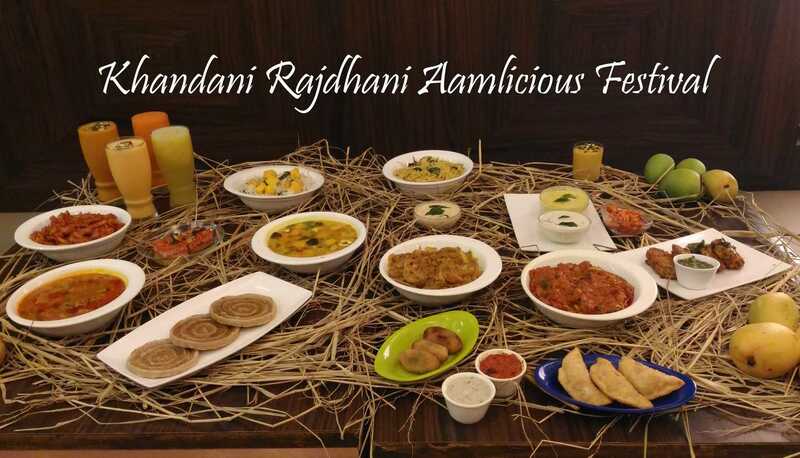 When Rajdhani invited us for dinner to try the new Aamlicious menu, there was no way we were saying no. We made sure to prepare our tummies all afternoon by sipping on hot water and jeera to cleanse the system before the big meal. 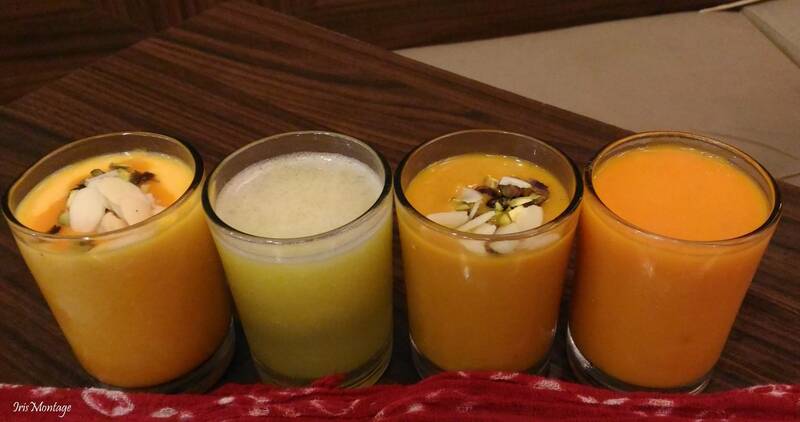 We reached the venue to be greeted by Aam Thandai (the drink at the right extreme) and Kairi Panaa (second from the left). First I took the Aam thandai and it was the best drink I had had all day. I think 2 more glasses of that and my thirst for mangoes would have been quenched (Okay I am kidding. This thirst is ever lasting). I did also try Kairi Panaa which is slightly more sour than the Aam Thandai. In typical Rajdhani style, we were served 3 chutneys and a salad even before we could blink or ask what was what. I had to call them back to check what had been served. 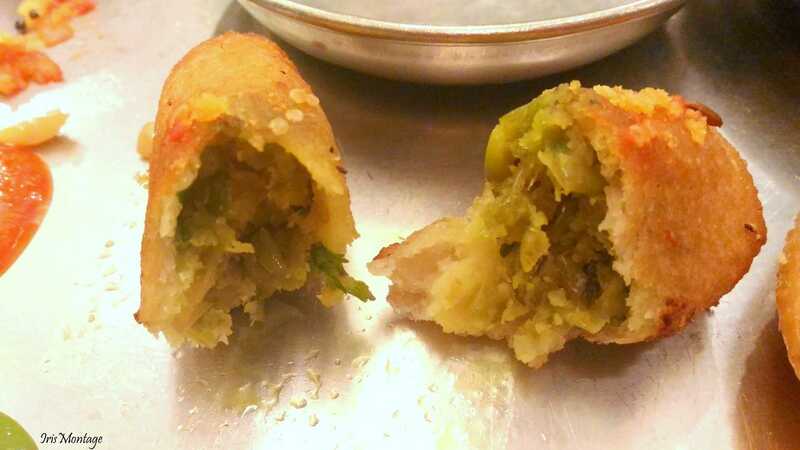 The Kairi stuffed bread Roll was fried and had a slightly tangy flavour in it since it was stuffed with green mango. This goes great with the aam chtuney. Shahi Aam Dhokla has a pink layer on top which is a combination of strawberries with mango made into a jam. (I was too busy eating it to click pictures of it). 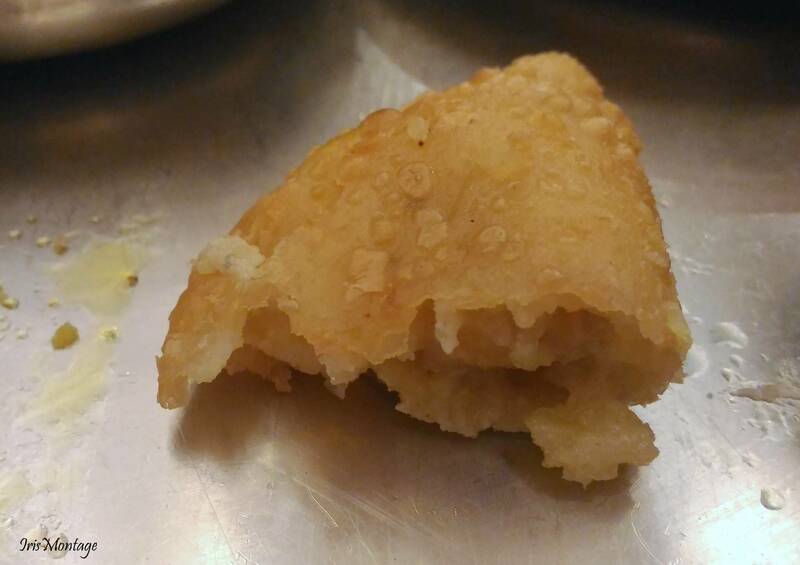 It is super light and slightly larger than your average dhokla size (unless of course this is the original size of it and I have been cheated by every other dhokla seller till now). Mango dryfruit Ghugra was interesting because it had some sweetness with some tanginess. Make sure you try this with the garlic chutney. I particularly liked the Kairi Stuffed bread Roll, maybe because I love bread roll in general. 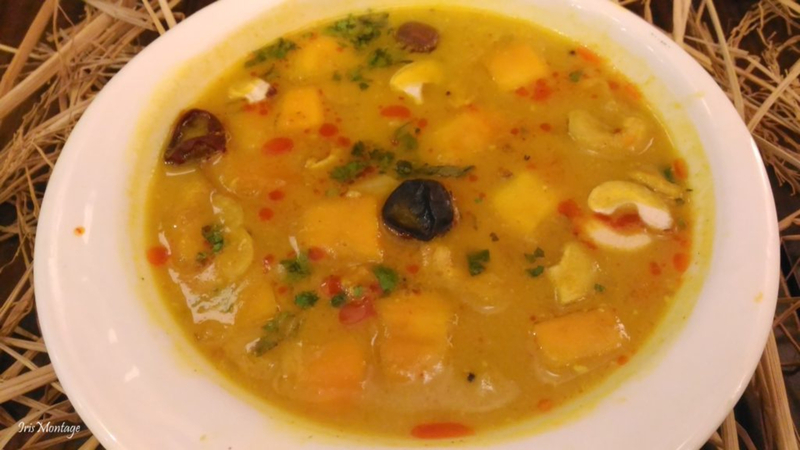 The special of the day was Mango Dal Dhokli, a slightly more savoury version of mangoes with a very subtle hint of sweetness. There are bits of whole wheat flour chappatis that have been cut into smaller pieces that are cooked in the Mango dal. 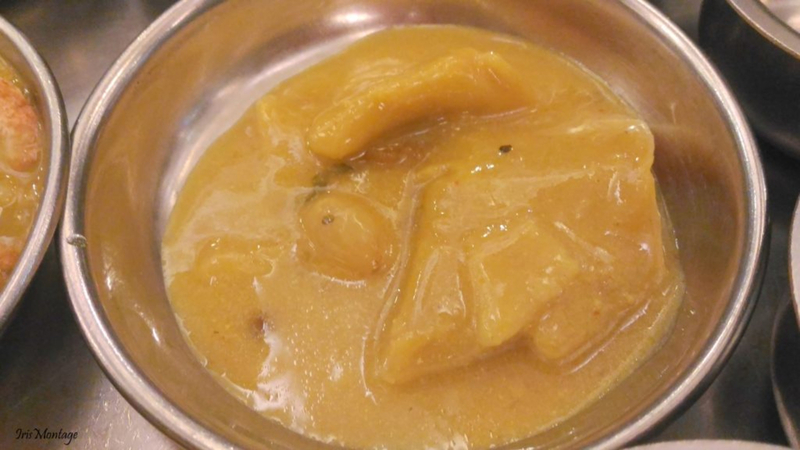 Another highlight was the Aam ki Launji which is mangoes cooked with spices that give is a sweet and spicy taste. This is to be eaten with Khoba Roti and the flavour definitely play on your palate. The Khoba Roti on its own is a bit dry. 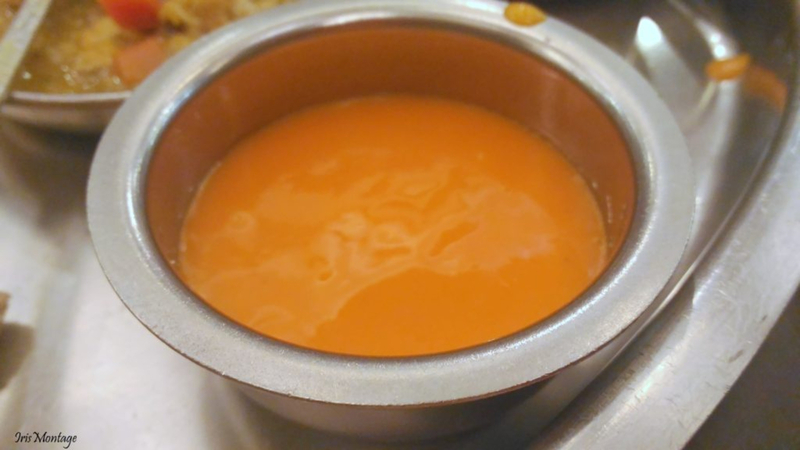 For the main course they also serve their usuals, surti dal, dal tadka, phulka, and a variety of rice. One of the rice specials was Mango Pulao. By the time I hit the rice, I was just super full, and didn't really have much because I wanted to save some space for the dessert, and boy am I glad that I did. I am not a huge sweet lover, but the sweets that we were served that day were just outstanding. From the mango specials, they served a Mango jalebi. It was interesting. I wasn't the biggest fan of it because the mango pieces were pretty big and had a bit of sourness. Now to talk about the highlight of the evening. The Queen (or King. No Gender bias here) of the entire Thaali was the Aamras. Made of a combination alphonse mango with another mango, this was sweet without being sickly sweet. The right amount of sweet that just made you want to drink more, and yes I had 2 more cups. 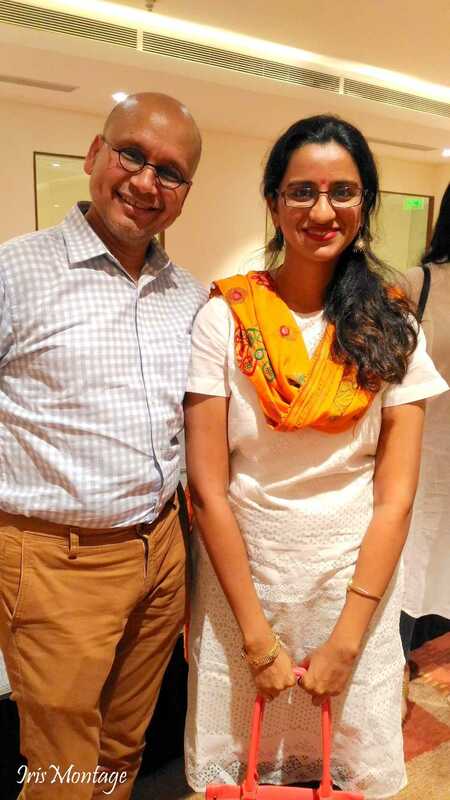 Overall our experience at Rajdhani, Phoenix Market City was beyond amazing. 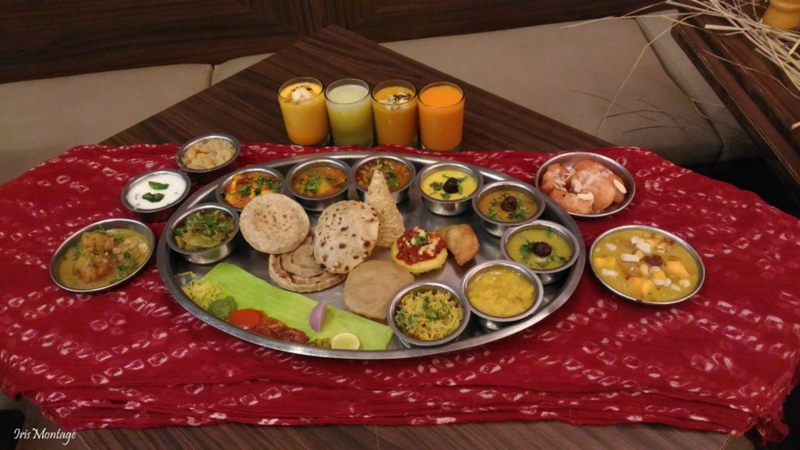 The thaali is priced at 499INR and if you go on a Tuesday you can get it at half price. The crowd is insane, so you may want to book a table in advance. Hurry up and make sure you try their summer special menu because it is absolutely Aamlicious!! Make sure to comment below and tell us which Mango dishes were your favourite and Please don't judge me for forgetting to click pictures of the food. It was just too tasty okay!! *Disclaimer- We were invited by the restaurant to their menu and express our honest opinions here.